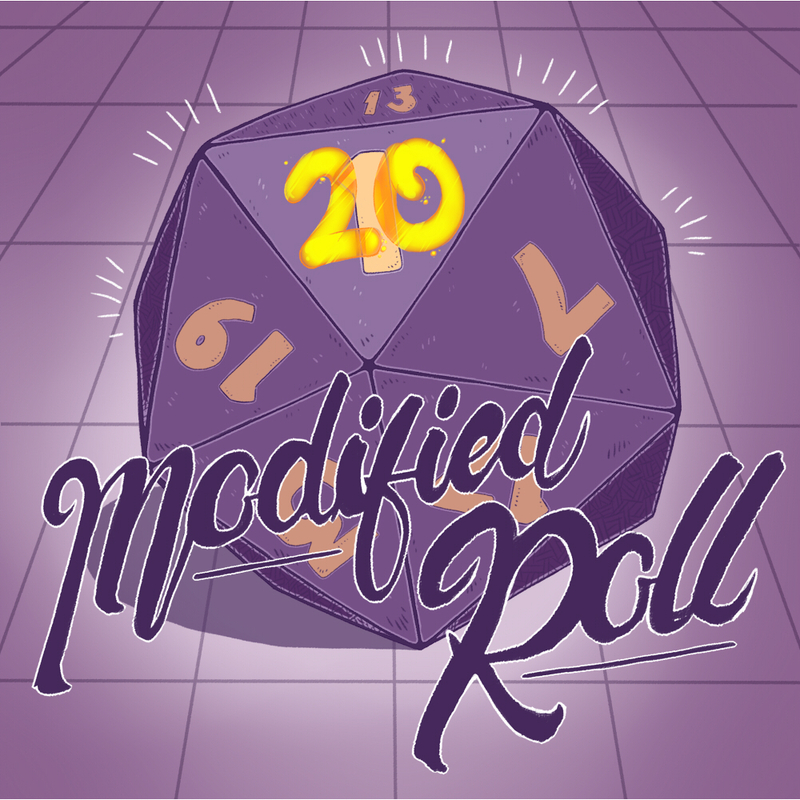 Episode 26 of Modified Roll, an actual play D&D podcast. Another AP podcast who focus more on humour and just having fun than a serious story, these guys pack their episodes with silliness and hilarity and I'm kicking myself that I took so long to start them. They are funny right from the outset with their ridiculous characters and phenomenal role playing which brings them to life. So if you like bovine sacrifices to the gods, dude-bros drinking brew-skis and just a wagon-full of silliness then these guys are the right choice for you!